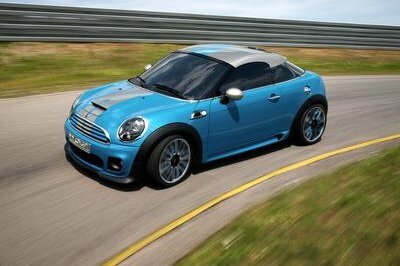 A few weeks ago it was rumored that Spyker would unveil a Porsche 911 competitor at the 2013 Geneva Motor Show. Now, it really happened, as Spyker is celebrating its global resurgence with the unveiling of the B6 Venator - a concept car that will go into production in early 2014 in markets like Europe or Asia, and will arrive in the U.S. in the autumn of 2014. The new B6 Venator Concept will feature design elements we usually see in all Spyker models, like the V-shaped radiator grille, the aerodynamically shaped glass aircraft canopy and the 3D LED rear lights. 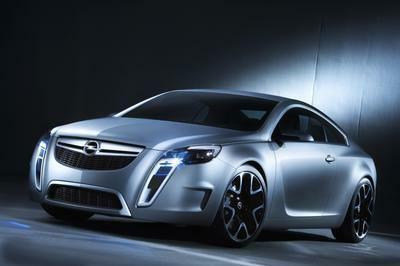 The concept will be offered with 19-inch TurbofanTM wheels featuring a mirror-like finish. On the interior, it combines the finest materials out there, like the Litano leather produced by Royal Hulshof Dutch Tanneries in Lichtenvoorde. The concept’s cockpit has been inspired by an airplane and this is evident by the dashboard that lights up as part of the "pre-flight check." Under the hood, Spyker installed a V-6 engine that delivers about 375 horsepower and is mated to a 6-speed automatic transmission. 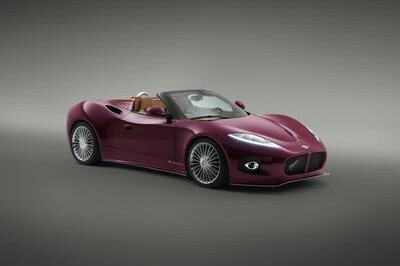 We’ll bring you more information, as Spyker releases it. 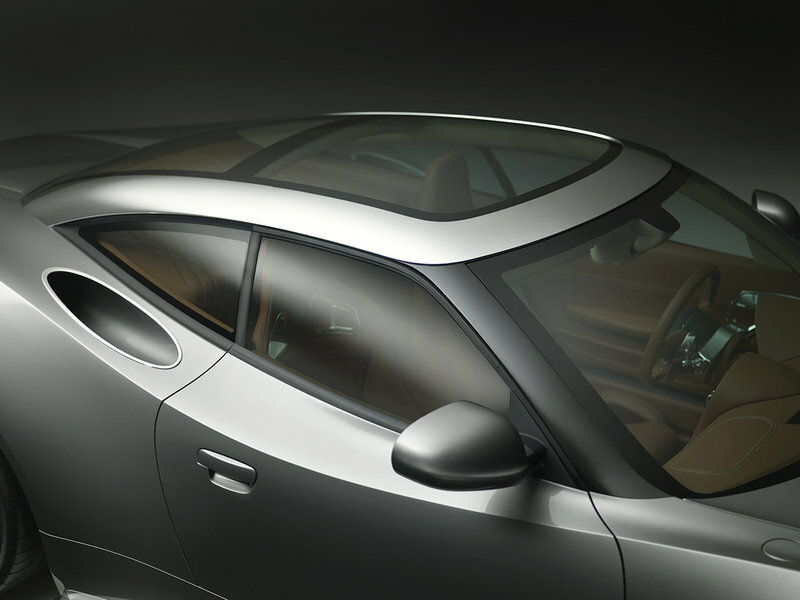 2013 marks the global resurgence of Spyker as a creator of meticulously built automobiles whose beauty is equaled by their unrivaled craftsmanship. The brand’s revival is heralded by the introduction of the Spyker B6 Venator Concept, a unique alternative in the High Luxury Sports sector, at the 83rd Geneva International Motor Show. The Spyker B6 Venator Concept is a compact, 2-door mid-engine sports car that will offer the discerning driver of the highest standards a new choice, delivering a rare combination of heritage, design, performance and exclusivity. Designed by Victor R. Muller, Chief Executive Officer of Spyker N.V., the Spyker B6 Venator Concept makes a defiantly contemporary statement whilst paying homage to its past, making it instantly recognizable as a Spyker. Highly detailed design, bespoke materials and aviation-inspired elements are a core part of the Spyker DNA. With the announcement of the Spyker B6 Venator Concept, the company once again proves its Latin axiom: “Nulla tenaci invia est via” – “For the tenacious no road is impassable.” The name “Venator” is Latin as well, meaning “Hunter” – a nod back to Spyker’s “Hunter” fighter aircraft of the early 20th century. The Spyker B6 Venator Concept will begin production in early 2014 for key markets including Europe, the Middle East, Asia Pacific and India, followed by the US in autumn 2014. The Spyker B6 Venator Concept is being shown for the first time at the 83rd Geneva International Motor Show alongside the Spyker C8 Aileron that was first introduced at the 2009 Geneva International Motor Show. The design of the Spyker C8 Aileron represented another significant step in the evolution of Spyker, shifting from propeller to turbine inspired design. The introduction of the Spyker B6 Venator Concept marks the beginning of a new era for the brand, one that will include a significant increase in production led by a management team that has never been stronger. Last year Spyker expanded its global leadership with the appointment of John Walton as Chief Commercial Officer. Together, Muller and Walton are leading a passionate team that is supremely dedicated to creating unique and beautiful high- performance sports luxury cars. 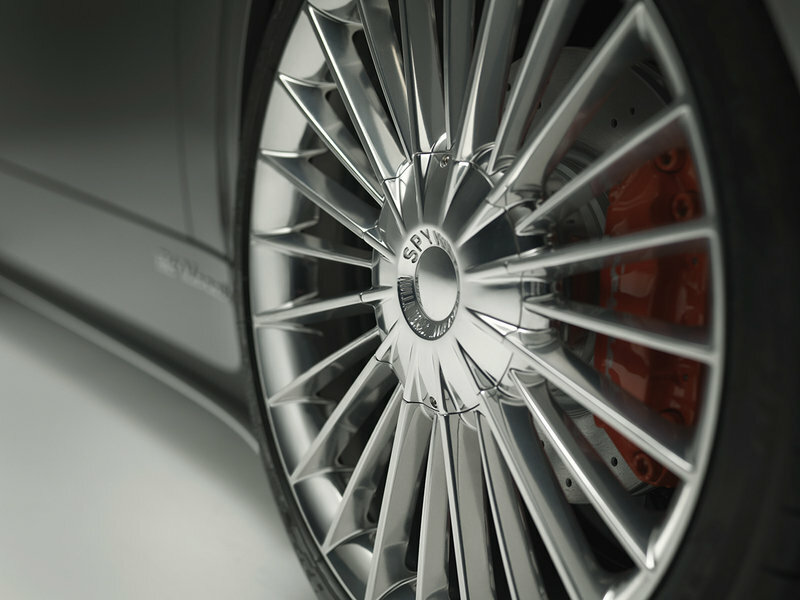 Since the brand’s rebirth in 2000, the company has lived its motto – “for the tenacious no road is impassable” – making bold moves to ensure that Spyker will continue to be a viable, no-compromise brand. The company was taken public in 2004 in order to fund product development and growth. After a few bleak years and newfound partnerships, the momentum is all in the right direction. The financial standing of Spyker N.V. is strong, thanks to the recent conversion of all shareholder debt into equity and a €10M share issue to Youngman. The result: in 2012, Spyker N.V. recorded a €125M profit, laying the foundation for brand’s global resurgence that is signaled today by the introduction of the Spyker B6 Venator Concept. When I first heard about the 2015 Spyker B6 Venator, I was hoping that the car will be stunning and this picture did not fail me. It looks very nice especially the roof is transparent, which could be able to reflect the good-looking interior. I guess the exterior has the elegant color and the interior looks so fine. It looks like 2015 will come with many many pleasant surprises!!! Well, this is definitely the kind of design that makes me wet! 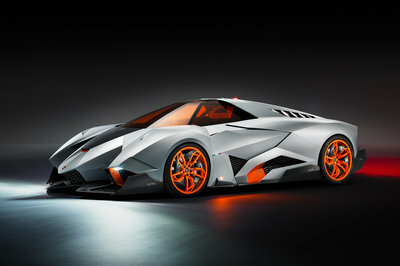 I felt in love only with the pictures of this car!! Maan, this year at Geneva lots of great cars are going to appear!This is just a little piece of the big show is going to take place soon enough!